Hyde Park Entertainment has tapped Werner Herzog to direct their adaptation of Greg Grandin‘s Pulitzer Prize-winning novel Fordlandia. The plan is to adapt it as a potential television series with writer Christopher Wilkinson (Gemini Man) writing the adaptation and executive producing, according to Deadline. Fordlandia tells the true story of Henry Ford, who was the richest man in the world in the 1920s, and his attempt to recreate small-town American deep in the heart of the Amazon. 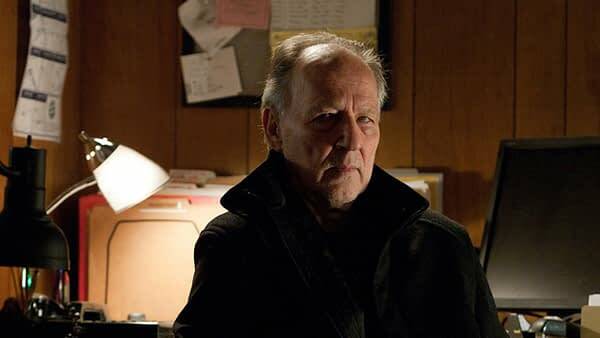 Herzog, who won Best Director at the 1982 Canes Film Festival for Fitzcaraldo, has also recently done the films Into the Inferno, Grizzly Man, Encounters at the End of the World, and Queen of the Desert. Wilkinson, who is creating a niche in adapting biographies, recently adapted Playing Dirty, the story of Anthony Bosch, and Nixon for Oliver Stone. He’s currently working on Ferrari for Robert De Niro and Barry Levinson, and the film Pawn Sacrifice. Ashok Amritraj’s Hyde Park Entertainment Group, and their financing partner ImageNation Abu Dhabi, have a few projects in the work including Prey, a co-production with Blumhouse Productions, produced by Amritraj and Jason Blum, The Seagull starring Annette Bening and Saoirse Ronan, and the documentary Louder Together, narrated by Hugh Jackman and featuring Coldplay, Jay Z, Rihanna, Kendrick Lamar, Michelle Obama, and Nobel Peace Prize Winner Malala Yousefzai.